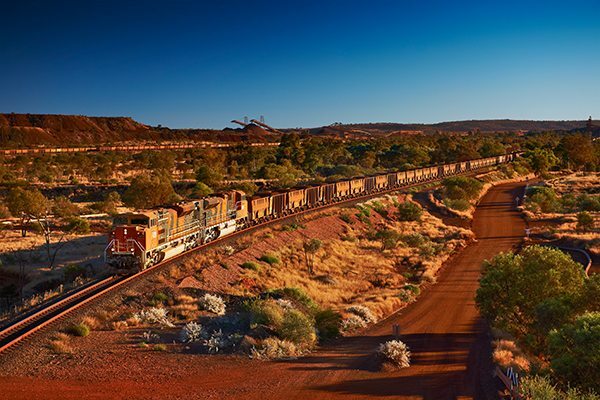 A strong united Team Australia has secured one of the world’s biggest international mining events, helping to affirm Australia’s leadership within the global mining community. In a first for Australia, Brisbane will host the 26th World Mining Congress (WMC) at the Brisbane Convention & Exhibition Centre (BCEC) in July 2021. 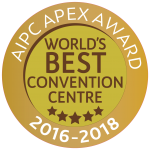 The Congress is expected to welcome 2,000 delegates from 40 member countries responsible for 80% of the world’s mineral production. The four day Congress will generate an estimated $5 million in economic benefit for Queensland and will be a catalyst for showcasing Australia’s innovation leadership and industry predominance in the mining sector. The winning bid, led by the CSIRO in partnership with the Australasian Institute of Mining and Metallurgy (AusIMM) was supported by a consortium of convention partners, including Tourism and Events Queensland, Brisbane Convention & Exhibition Centre and Brisbane Marketing who collaborated to bring the coveted congress to Queensland, one of Australia’s richest mining regions. 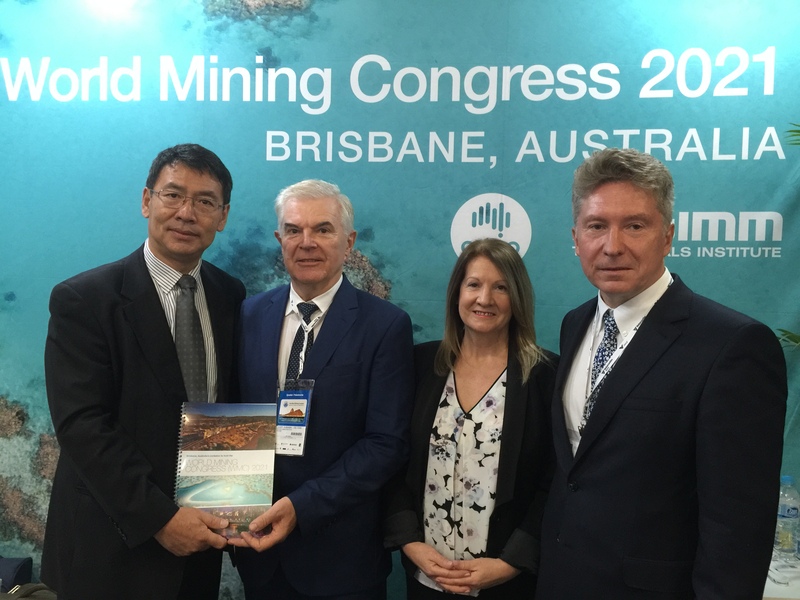 Dr Hua Guo, CSIRO Energy Research Director for Coal Mining and Chair of the WMC National Organising Committee of Australia believes bringing the Congress to Brisbane will be an important milestone for the Australian mining sector. “With Australia among the top five producers in the world for every key major mineral, mining is part of our DNA,” he said. Brisbane, he says is the ideal host city for the Congress as one of the country’s key mining innovation hubs with CSIRO, universities and the home of the federal initiative METS Ignited. Tourism and Events Queensland CEO, Leanne Coddington, said the Congress would profile the State to an influential international audience. Brisbane Lord Mayor Graham Quirk said securing this premier mining event once again demonstrated Brisbane’s ability to work strategically with its partners and stakeholders to attract major conferences. 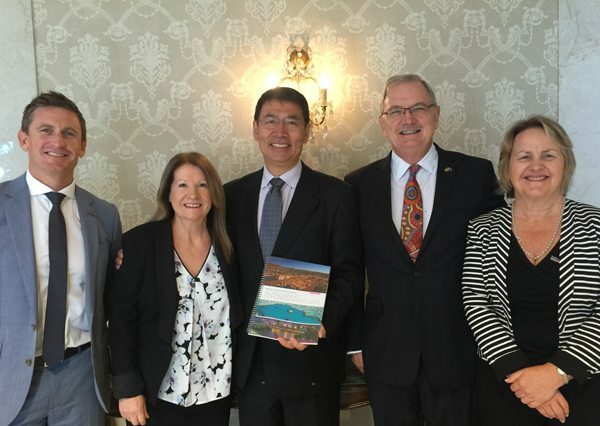 “Brisbane Marketing’s Convention Bureau was proud to help secure the World Mining Congress for the city, which will have a major economic impact by supporting our accommodation, hospitality and service providers,” Cr Quirk said.